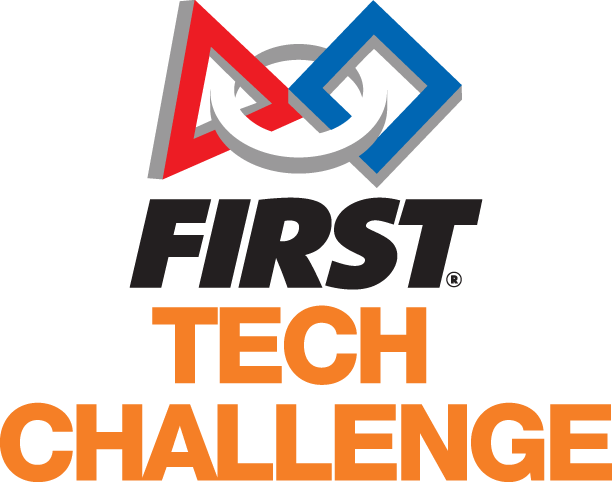 The FIRST Tech Challenge is kicking off in early September 2018, this challenge is designed for high school students aged 12 - 18. It involves the students building a robot that is capable of performing the Rover Ruckus challenge. Building Block Studio has all of the gear to support a team, if you have an interest in joining us, please contact us to discuss this further.